We are officially in partnership with the World Cetacean Alliance (WCA). The World’s largest Partnership working to protect whales, dolphins and porpoises! 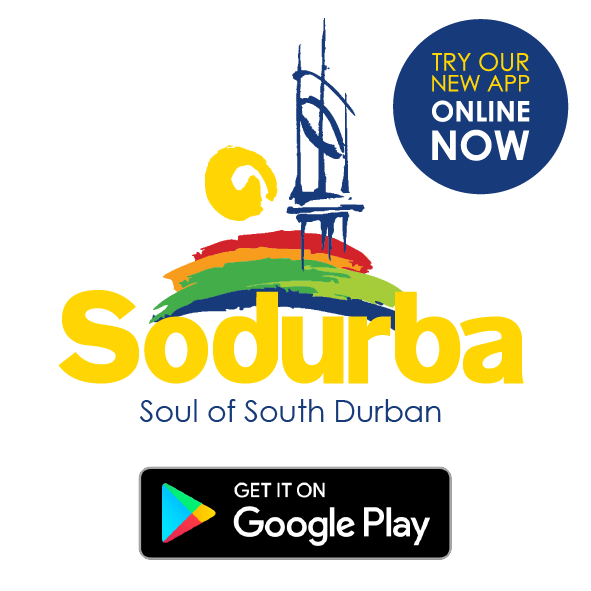 Sodurba CTO (Community Tourism Organisation)’s main aim is to Collectively and boldly develop and promote KZN Whale Coast and Sodurba Urban Route as a responsible, exciting, creative and sustainable tourism destination for the benefit of all. To educate and promote the responsible co-existence between human and nature, especially our Cetaceans and Marine Life on our coastline. Sodurba’s Whale Story gives insight into the past history of Whale Hunting for economic growth and how we have evolved into a Conservation era and Eco Tourism (also for economic growth). We are now a destination where the whales are celebrated, admired and protected. 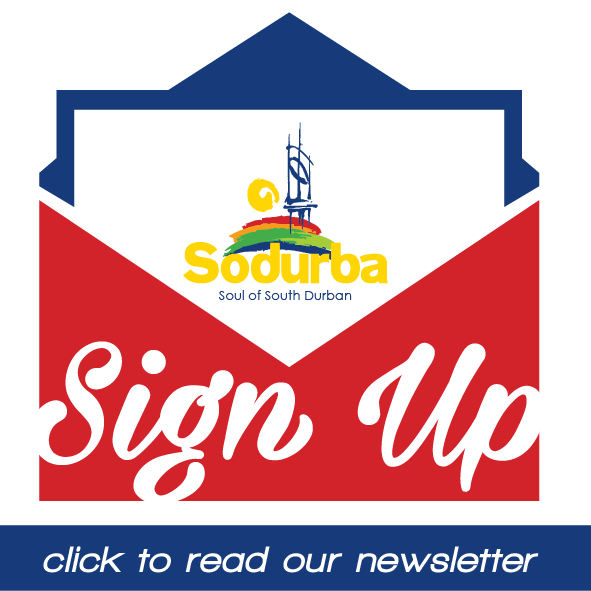 With Sodurba’s stakeholders and Whale Time Project, we will bring science, conservation, tourism and community together around this iconic species. It aims to contribute to updating scientific knowledge of Humpback whale populations and to engage public in whale sightings and associated monitoring of the distribution, behaviour patterns and habitat use of the whales. The project includes the establishment of an online platform that will allow “citizen scientists” to upload photos of whales, to be identified by marine science experts. It provides a platform to develop a coastal community based “citizen science” movement that will bring benefits not only for conservation of the whales and their ocean environment, but also for coastal communities through training and economic opportunities.